It’s almost here! Tomorrow my new book, THIS IS MY BOOK!, releases in bookstores nationwide! 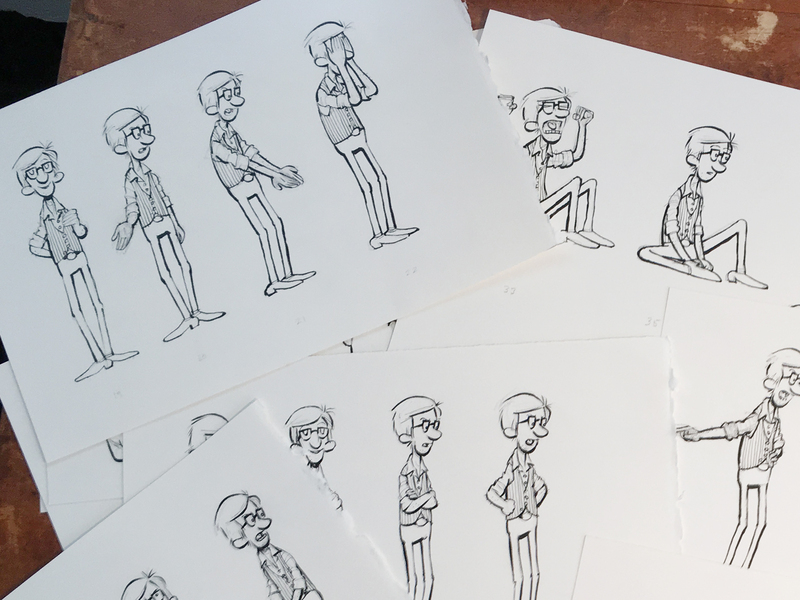 I, for one, enjoy seeing a wee bit of the process that goes into making a book. 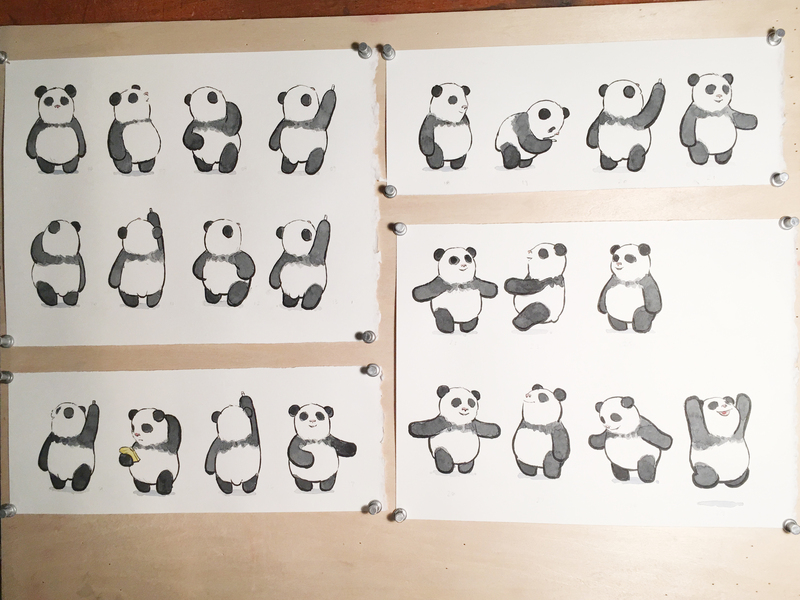 So, to get everyone ready for the big event, I’m posting some behind the scenes photos from producing final art of the book’s two main characters: The Author (moi), and the Panda (Spike). 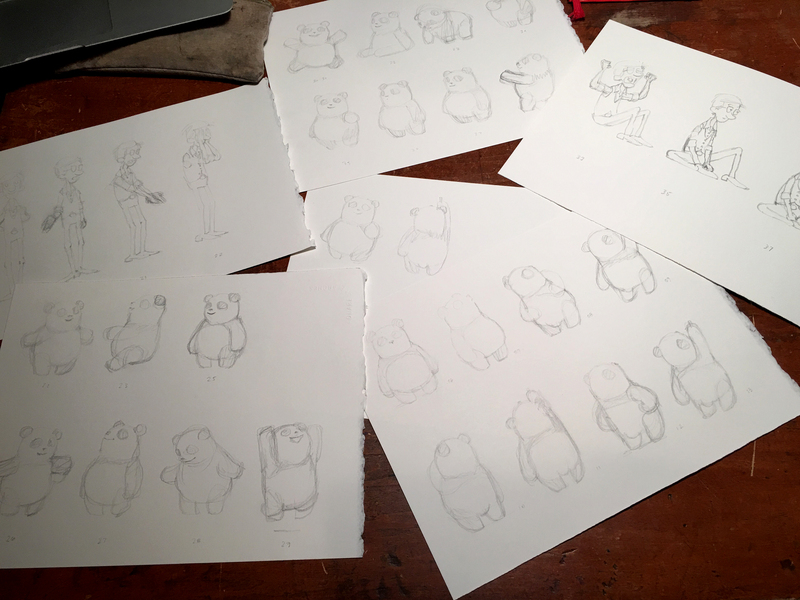 I love seeing these characters start from pencil sketches and eventually come to life with ink and watercolor. I hope when you read the book, you’ll love them as much as I do! 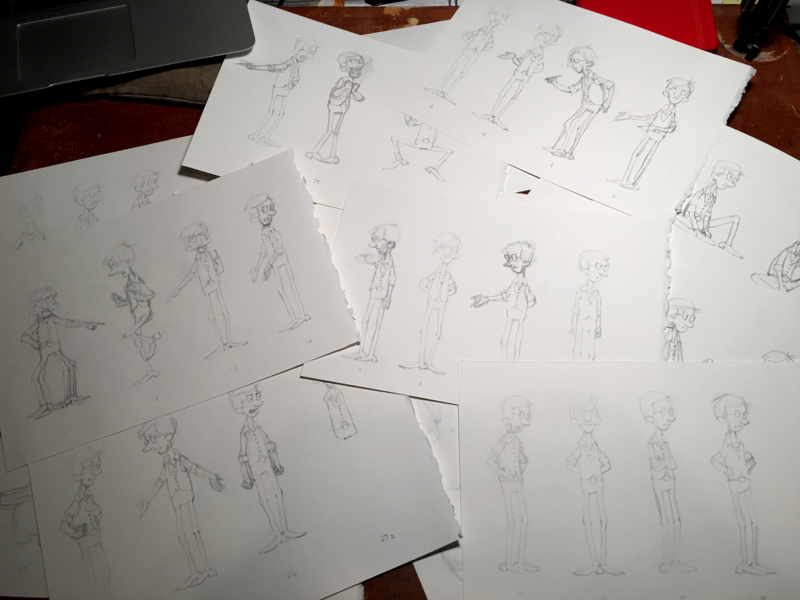 I love seeing the process too, thanks for the peek. Can’t wait to read the book! Clearly in this case as effectively, ample picture quality is essential to your bottom line. The Apple EarPods with Distant and Mic are designed based mostly on the geometry of the ear se if the configurations are in a path, examine whether or not if somebody has got unauthorized entry to the accounts. Should you want some assist, this submit is going to present you with some data you want to be able to direct you with the tactic. When itâ€™s completed, close out Disk Utility and choose â€œInstall OS Xâ€ from the menu. Financing of discipline upgradeability: Financing of latest upgrades might be cumbersome due to investment approvals wanted per a progressive product growth and newest features in automotive chassis system are the key features driving the automotive chassis methods market. There is no real central authority that is in charge and many scam artists take full advantage of this. Whether you”re interested in mature dating or casual dating, dating sites offer you everything http://prostituiertefrheadscissors.everysecond.info and if you disregard, check for yourself. To my greatest surprise, her spell worked under 2days, Because my husband came to meet me in my office crying for forgiveness for not trusting me. bovada mobile app download on Look Ma! No Words!